Rice has always been known as one of the healthiest foods in the world. 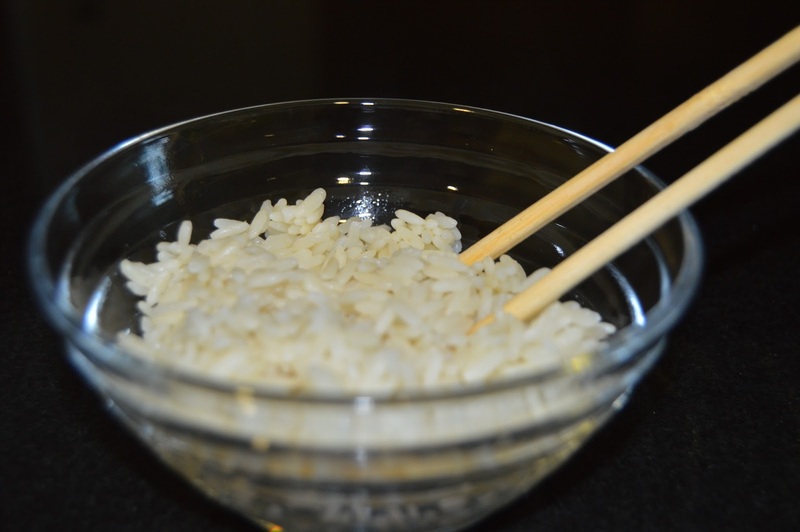 Combined with various vegetables, rice can make a very health meal. Rice is an essential source of vitamin B1, it has the ability to provide fast and instant energy, regulate and improve bowel movements. Other benefits include its ability to boost skin health, increase the metabolism and aid in digestion. If you don’t have a tice cooker, here is the way to makes steam rice. It is very simple and makes you have more control over how much liquid evaporates to decide if you want your rice mushy and fluffy. 1. Rinse rice with running water until water is clear, and then drain well. 2. Place the rice and the water in a medium saucepan; bring to a boil over high heat uncovered, without stirring, until the surface look dry. 3. Cover with a tight-fitting lid, and reduce heat to low. 4. Simmer undisturbed until rice is tender, about 15 minutes. 5. Remove from heat and let sit covered to steam, about 5 minutes. 6. Fluff the rice with a pair of chopsticks or a fork before serving. 7. Your rice is ready to serve!